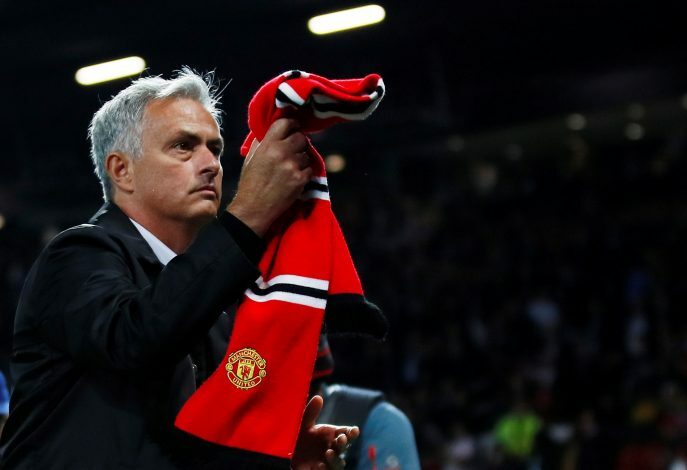 Manchester United manager Jose Mourinho wants the club to show that he has a future here, and he feels that he needs their backing in the January transfer window. United have got off to a terrible start to the 2018-19 campaign, and have already lost three Premier League matches to stay 8th in the table after 8 matches. Mourinho, who is under intense pressure and scrutiny, recently saw his side pull off a splendid comeback win against Newcastle United. With talks circulating over his future at the club, the Red Devils gave assurances that they have no intention of sacking the former Chelsea boss. And now, after hearing the same, Jose wants the club to go big on defenders in January. According to a report in ESPN, the Portuguese wants two signings at least. Milan Skriniar of Inter and Alessio Romagnoli of AC Milan are reported to be the two players he is fond of. United missed out on getting a defender in the summer window despite several names being linked, which has played a huge role in the side already shipping in a host of goals in contrast to that of last season. Both Skriniar and Romagnoli are young and will help the side bolster its options. The report states that the duo are valued in the region of around £40m. The Old Trafford outfit is already seven points behind Premier League pacesetters Manchester City, Liverpool, and Chelsea. Also, post the international break, the club will face a stiff set of fixtures in the offing. And there is fear that United may just bottle it up due to their defence not coming to terms.